Pulitzer Prize-winner Bernard Malamud is most renowned for his brilliant, lyrical short stories, often set in Jewish ghettoes and written in a pastiche of Yiddish-English. 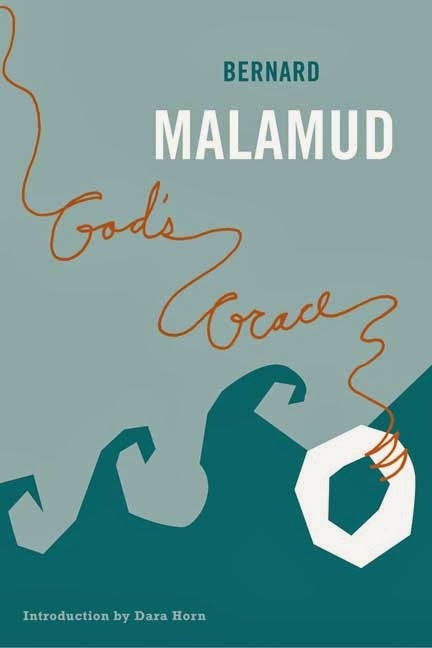 God's Grace is a full-length novel, and like all Malamud's work deals with immense issues in microcosm. Soon other animals, all primates, begin to come to the island, and Cohn names them and tries to create a morally sustainable, peaceable society, but he is unable to control competition and jealousy. Eventually he mates with the female and she produces a half-ape-half-human child. Ultimately Cohn is unable to maintain the moral basis in his private life and since his 'creations' have free will, they rebel against his authority. God's Grace is a hugely imaginative, scholarly and thought-provoking meditation on a creator's relationship with his creation. 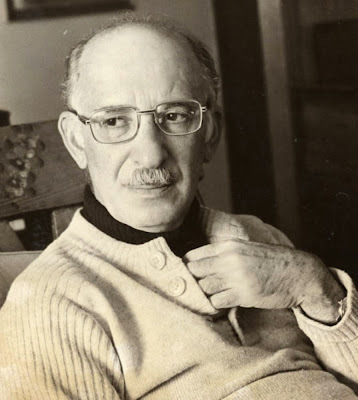 Bernard Malamud (1914-1986) was the self-made son of poor Jewish immigrants who went on to become one of the foremost novelists and short-story writers of the post-war period. The time is ripe for a revival of interest in a man who at the peak of his success stood alongside Saul Bellow and Philip Roth in the ranks of Jewish American writers. Nothing came easily to Malamud: his family was poor, his mother probably committed suicide when Malamud was 14, and his younger brother inherited her schizophrenia. Malamud did everything the second time round - re-using his life in his writing, even as he revised draft after draft. Davis's meticulous biography shows all that it meant for this man to be a writer in terms of both the uses of and the costs to his own life. It also restores Bernard Malamud's literary reputation as one of the great original voices of his generation, a writer of superb subtlety and clarity. Bernard Malamud: A Writer's Life benefits from Philip Davis's exclusive interviews with family, friends, and colleagues, unfettered access to private journals and letters, and detailed analysis of Malamud's working methods through the examination of hitherto unresearched manuscripts. It is very much a writer's life. It is also the story of a struggling emotional man, using an extraordinary but long-worked-for gift, in order to give meaning to ordinary human life.